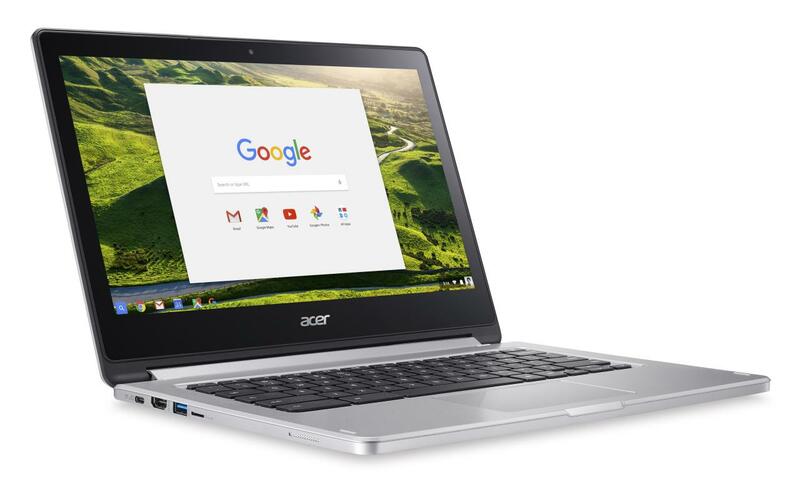 Linux apps have arrived in the Chrome OS stable channel, but not all Chromebooks have access to them. 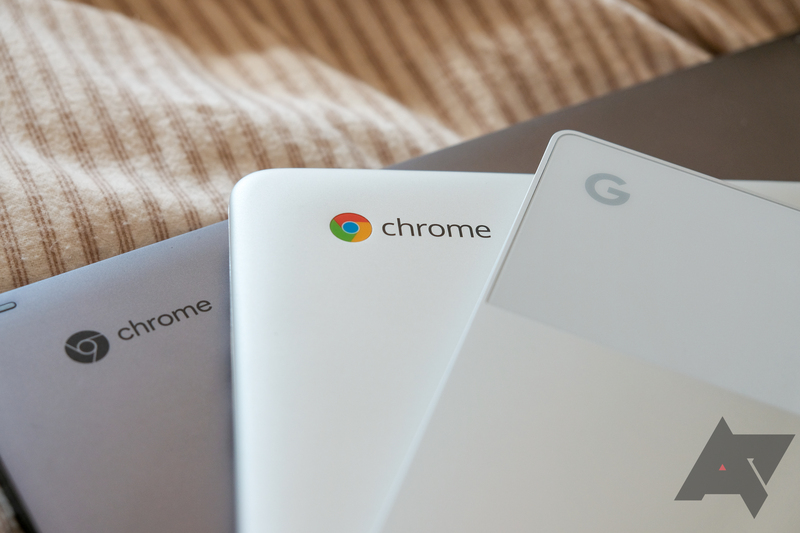 The Linux container requires some kernel features that won't be backported to several models, but now Google is bringing the feature to a handful of MediaTek-based Chromebooks. 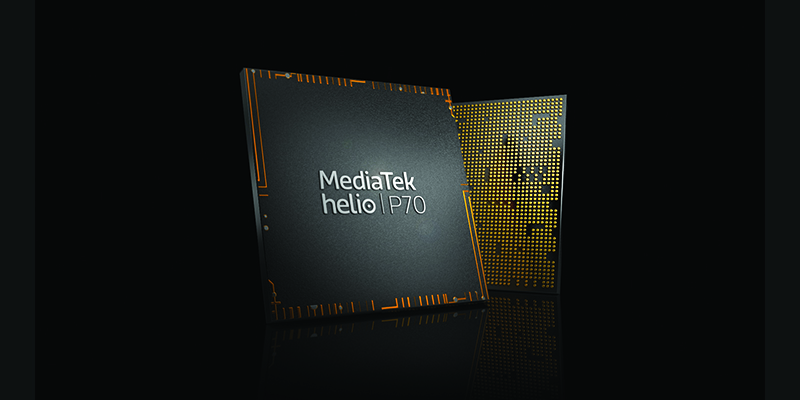 MediaTek announced the newest member of its Helio P family, the P22. According to the company, this is the first 12nm mid-range system-on-chip. It joins its siblings, the P23, P30, and P60, to offer device manufacturers a wide portfolio of options to keep costs low while "meeting mid-tier market demands." Blu is best known for its large variety of budget Android phones - some good, some not so good. 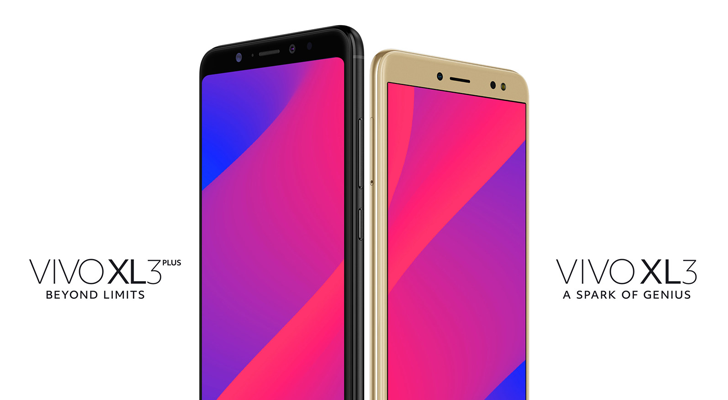 Today the company announced two new devices - the Vivo XL3 and Vivo XL3 Plus. But unlike most of Blu's lineup, they aren't a good value at all, unless you buy one of them on sale. 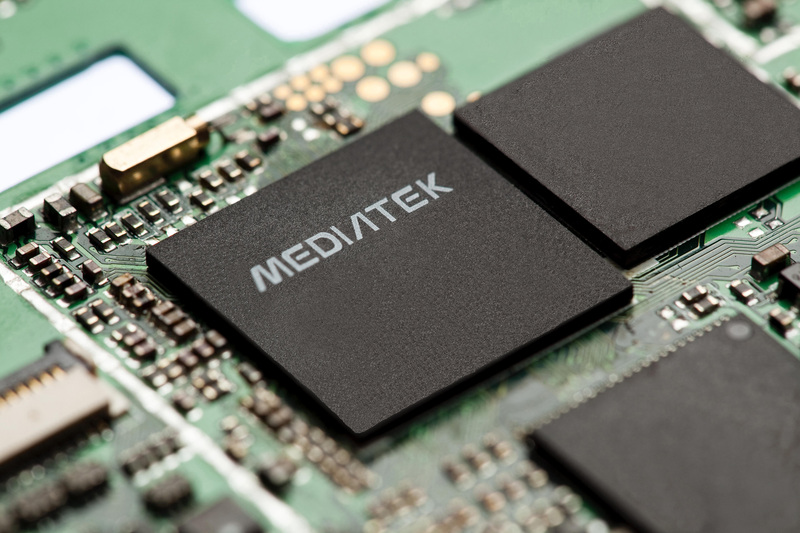 MediaTek has just announced a new smartphone biosensor module that can monitor 6 different health metrics. 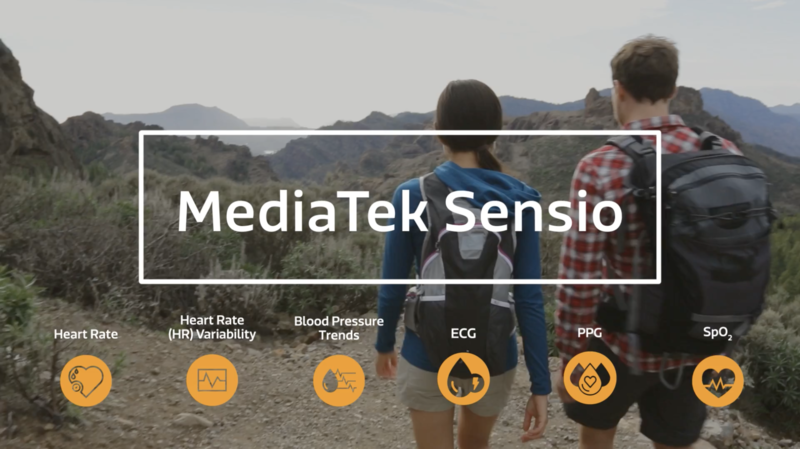 In addition to being able to measure a user's heart rate — which can honestly be done on any smartphone with a rear camera and flash — the MediaTek Sensio MT6381 can track heart rate variability, blood pressure, peripheral oxygen saturation (SpO2), electrocardiography (ECG), and photoplethysmography (PPG). 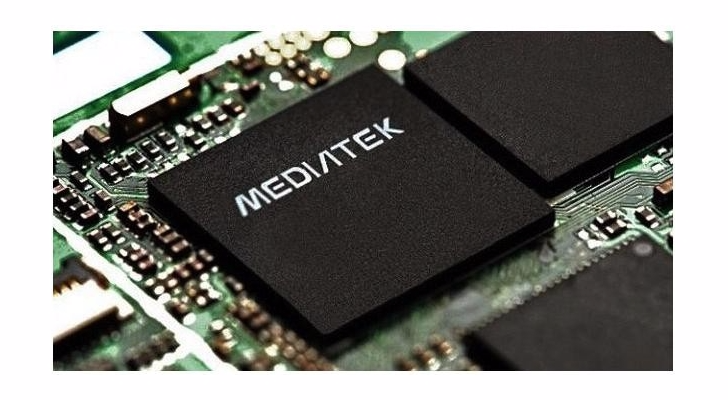 MediaTek hopes that manufacturers will begin to integrate Sensio into their devices in the future. The Sensio module works using an integration of hardware and software in order to measure all these health data in about 60 seconds, MediaTek claims. We first heard about the BLU S1 nearly two months ago, and the leaked specifications were spot-on. Now, the device has officially been announced as BLU's first Sprint-compatible and Sprint-certified device, and although the specs are nothing impressive, it'll cost just $179.99 (or $129.99 if you order very soon).